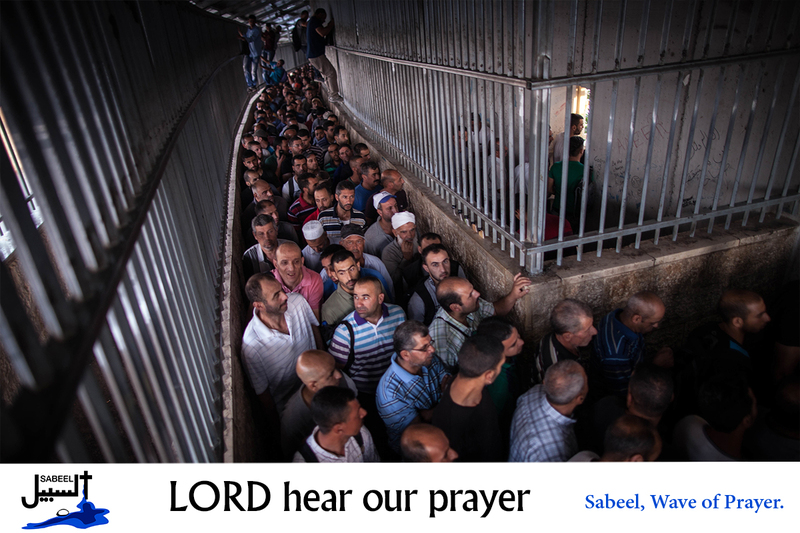 This is Week 15 of the Kumi Now initiative and the focus is on the boycott of Hewlett- Packard and the work of Friends of Sabeel, North America, (FOSNA). FOSNA is helping to lead a boycott and divestment campaign against Hewlett Packard Enterprise and the associated company HP Inc., both of which profit from their involvement with the occupation. The Kumi Action asks you to raise greater awareness of the involvement of this company with the occupation. • Lord, we pray that those involved in the business world would stop to consider how they are making money and the ethical implications of their involvement with governments. We pray for those ready to speak out about the sufferings of the Palestinians living under occupation. Lord, in your mercy…hear our prayers.